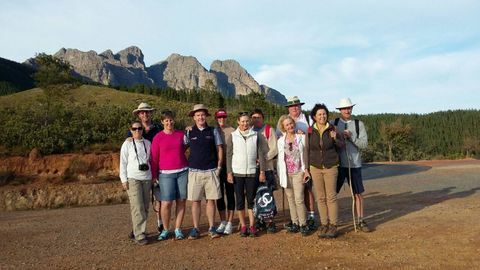 We would love to hear from you with any questions about our walks and the Wellington winelands. For additional information and pricing please contact us via email or give us a call on one of the numbers below. Please click the reCAPTCHA button before clicking the Request button.